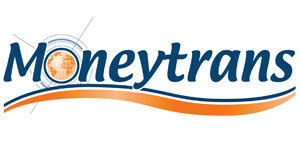 Welcome to the IMTC EMEA Trade Fair and Networking Area of the Europe, Middle East and Africa Money Transfer Industry. If you provide services in the region or for companies located in the region, this is the best way to showcase your products and services. Expanding your client base or entering the industry by exhibiting – or doing a promotional sponsorship – is your gateway to unparalleled growth. Our IMTC EMEA Trade Fairs have consistently proven to be a great investment to our past & present sponsors, and all of them have been very satisfied with the number and quality of the leads they got, the new businesses they started and the partners they encountered. Plus, you have a great IMTC Team behind you to guide you, to help you and to support you. We have many promotional opportunities at IMTC. You can check the Sponsorship Package for some interesting propositions. But if you have any great marketing idea for your product or service, let us know. Do you need an office instead of a booth? Rent your own office and be ready and open for business. 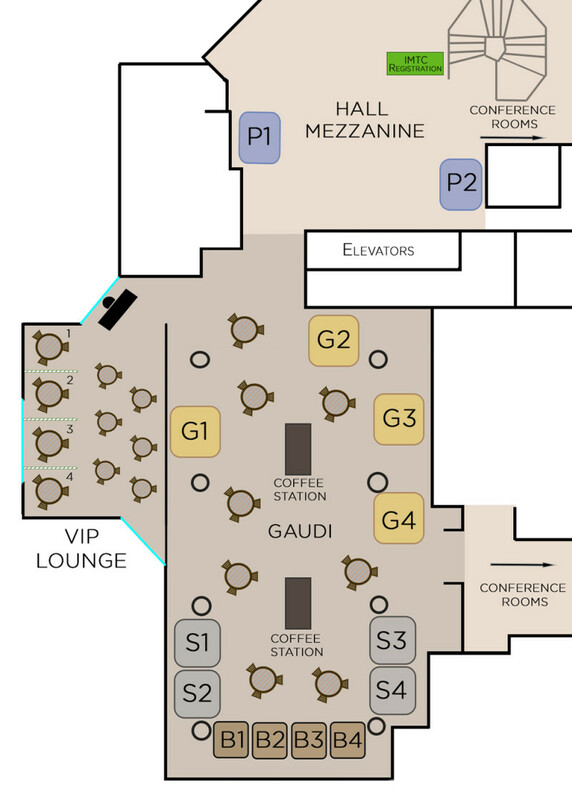 The VIP Lounge has Three (3) Offices only. Talk with an IMTC Team Member to see if an office will be a good choice for you. Note: You can also be a VIP Guest and use the VIP Lounge for meetings. It is $95 per person in your team for the entire conference.